The Aqua condos in Miami Beach span over eight acres and thanks to the creative efforts of a select group of artists, the Miami Beach condo and home community is a truly astounding creative sight to behold, boasting brilliant color schemes, modern design and all of the amenities and features expected of a condo and home community in Miami Beach. The AQUA community has a host of uncommon features which range from the park known as St. Francis Square with its own commissioned sculpture, to public art installations designed specifically for use in the Aqua condos and homes. Also available are pools for children and adults, fitness centers and a host of spa services. Additionally, a center for children to play is provided and there are specially designated paths designed for jogging or walking. Over 100 residential units make up the AQUA’s Chatham, Spear, and Gorlin condo buildings and they all come in an unusually wide variety of sizes and price ranges. 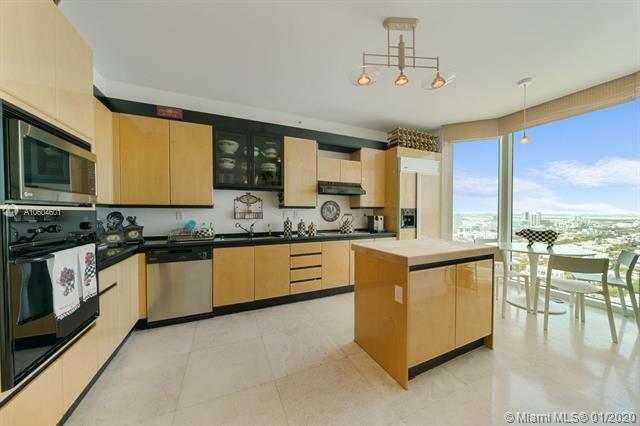 Some of the residence features include private garages, wraparound balconies, and soaring ten foot ceilings. Stylish name brand kitchen fixtures and appliances, Bulthaup wood cabinetry, dishwashers and cooktops by Gaggenau and Dornbracht faucets and bathrooms adorned with some of the finest names in the industry are also included. 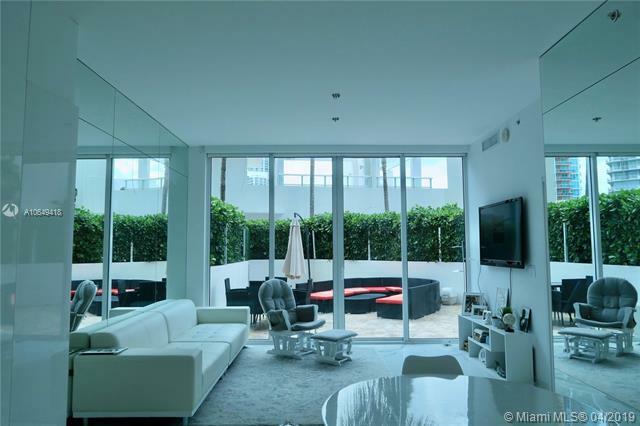 The Aqua Condos are located in South Florida’s hottest and most diverse city: Miami Beach. 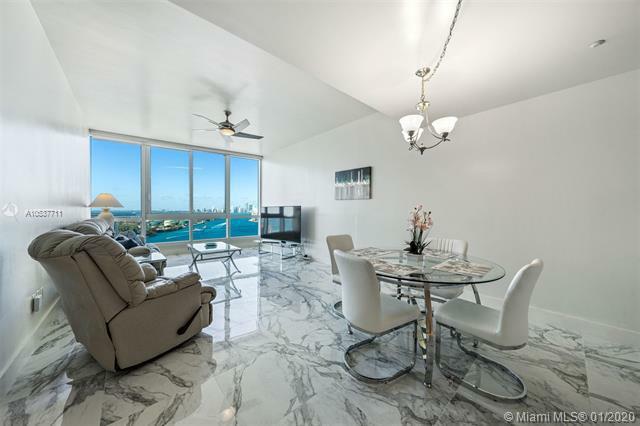 As an Aqua Condos resident, you’ll enjoy restaurants within walking distance from the Aqua Condos to the wonderful views of Downtown Miami and Miami Beach itself from within the Aqua Condos. 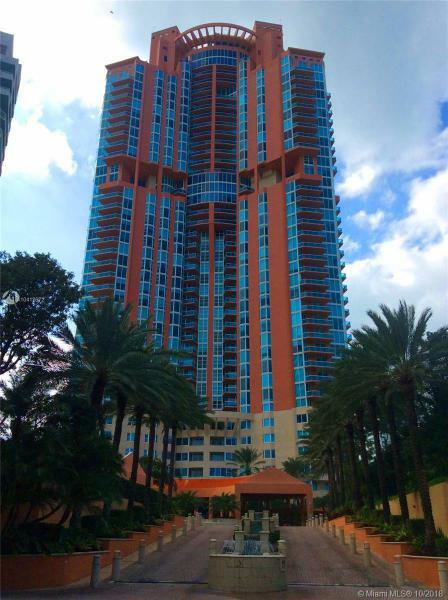 Living at the Aqua Condos means always having the best of the city nearby plus an Aqua Condos home that has everything you might need in a city that is always stylish.